Little Bodieve is a friendly family run park in the Cornish countryside - whether your holiday choice is one of our modern self-catering caravans or a pitch for your touring caravan, motorhome or tent we welcome you for a well earned restful and relaxing holiday. Static vans are mainly Luxury 12 feet wide with heating in bedrooms, bathroom and lounge and all are fully equipped including colour tv. 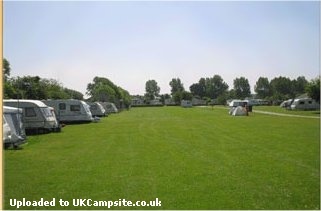 Car parking is adjacent to caravan. 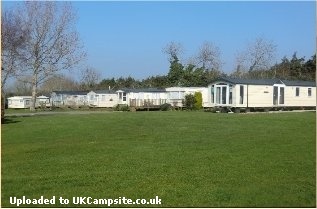 Why not own your own caravan in the beautiful North Cornwall countryside(please ask for details). 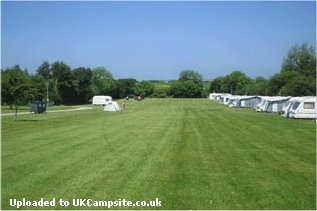 Camping is on superb, well mown gently sloping pitches with free showers in the toilet blocks. 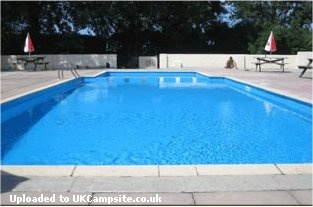 We have a laundrette and campers dishwashing area. 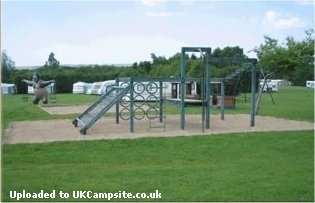 There is a childrens play area, pets corner, crazy golf, water splash slide (main season only), outdoor swimming pool with seperate childrens area(end of May to September), licensed clubhouse with meals and free entertainment in the main season, games room and shop. Check out our website using the above link. 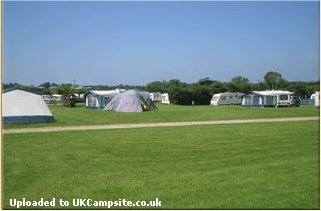 Little Bodieve is situated in the countryside with the famous Camel Trail only a 5 minute cycle ride away. There are many sandy beaches with surfing, sailing and water skiing available and quality golf courses within a 10 minute drive. Crealy adventure park is just up the road and many other attractions including the EDEN PROJECT only a short drive away whilst there are also some very beautiful countryside and spectacular cliff top walks. From most parts of the country take the motorways M4/M5 to Exeter.Follow the A30 dual carriageway bypassing Okehampton direct into Cornwall.Main trunk roads to Bodmin and then follow signs for Wadebrige. At the Wadebrige Roundabout move onto the B3314 Rock/Port Isaac road where you will find us approximately 200 yards on the right just over the by-pass bridge. A warm welcome awaits you, have a safe journey.